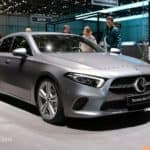 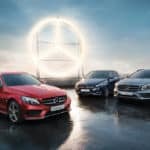 Every year, Mercedes-Benz Canada recognizes an esteemed group of dedicated professionals who have created incomparable vehicle purchase and ownership experiences in the New Car, Pre-Owned and Customer Services divisions. 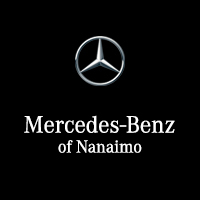 Mercedes-Benz Nanaimo wishes to congratulate David Lynn on his appointment to the 2018 President’s Circle. 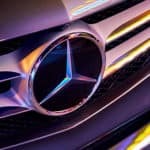 Every year, Mercedes-Benz Canada recognizes an esteemed group of dedicated professionals who have created incomparable vehicle purchase and ownership experiences in the New Car, Pre-Owned and Customer Services divisions. 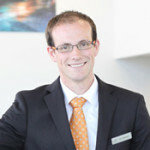 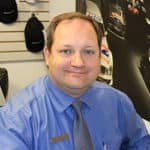 Mercedes-Benz Nanaimo wishes to congratulate Matt Wakefield on his appointment to the 2018 President’s Circle. 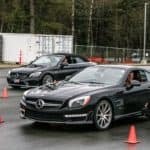 Every year, Mercedes-Benz Canada recognizes an esteemed group of dedicated professionals who have created incomparable vehicle purchase and ownership experiences in the New Car, Pre-Owned and Customer Services divisions. 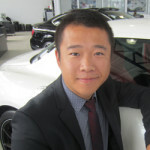 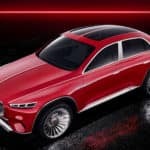 Mercedes-Benz Nanaimo wishes to congratulate Leo Zhou on his appointment to the 2018 President’s Circle.